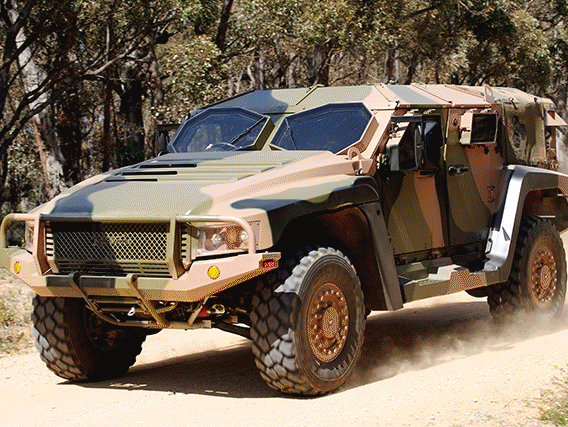 RPC Defence is a member of the Australian Industry and Defence Network (AIDN) and ISO 9001 accredited. 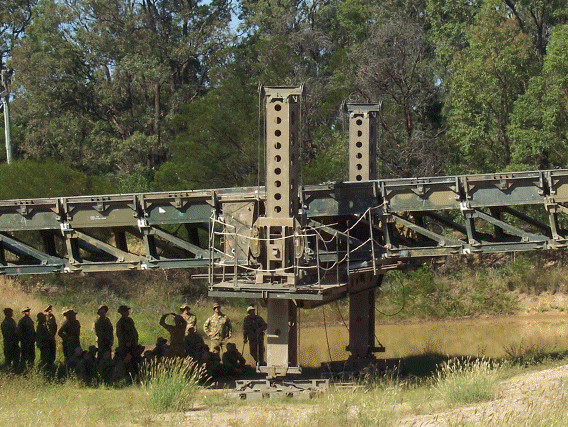 Using established design, manufacturing and repair techniques, RPC Defence can survey and repair structures and manufacture, maintain and recondition military equipment in composite and metal material. The application of advanced composite materials for weight reduction, corrosion resistance, ballistic protection and reduced detection are areas of specific experience, and particularly relevant to sea and land defence systems. 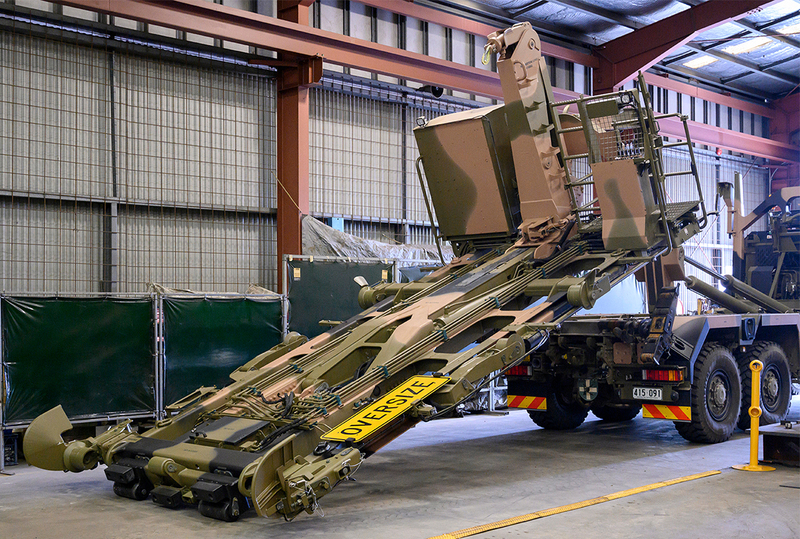 Specialty fabrication (mild, alloy, stainless & duplex steel, 5000, 6000 & 7000 series aluminum) for Australian Defence. 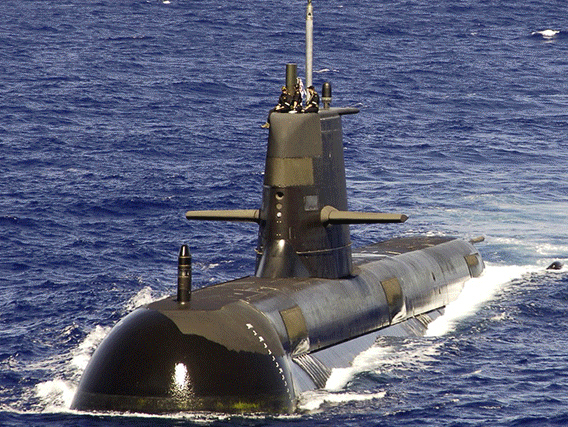 Experienced manufacturer of sonar domes & acoustic windows for submarines and frigates. Sea (sustainment and specialty composite parts, LHD, Yardarms, Flag Bins & Hand Rails), Land (vehicles, bridging, spall curtains). Mature and proven supply management. 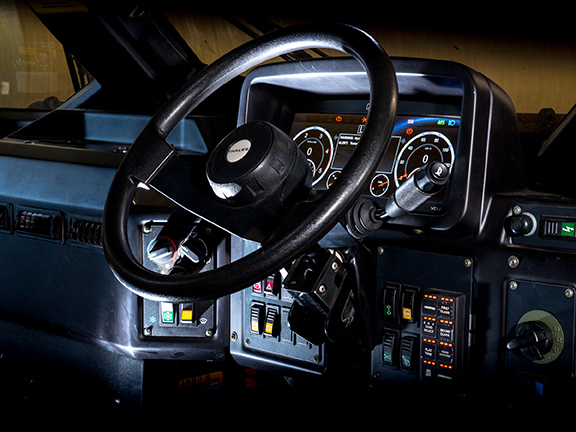 In-house research and development and advance composite technologies. 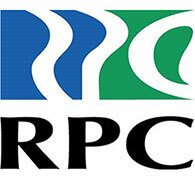 RPC are the manufacturers of: Acoustic Sonar Windows in the Collins Submarines and Acoustic Sonar Domes for Frigates; Ballistic Spall Curtains and Spall Liners for Bushmaster vehicles; fully functional Dashboard assemblies for the Hawkei vehicle for Land 121 Phase 4; and the provider of Through Life Support for all Rapid Deployed Bridging for Land 155.